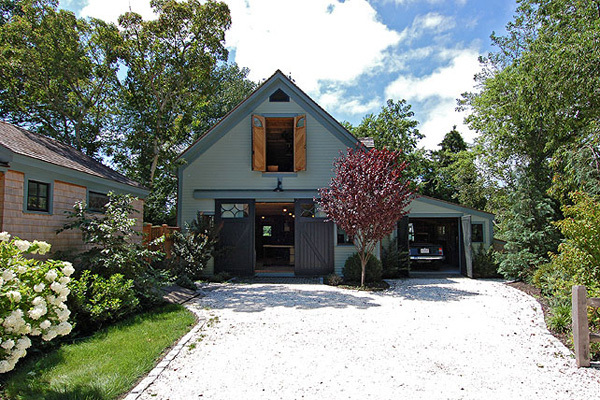 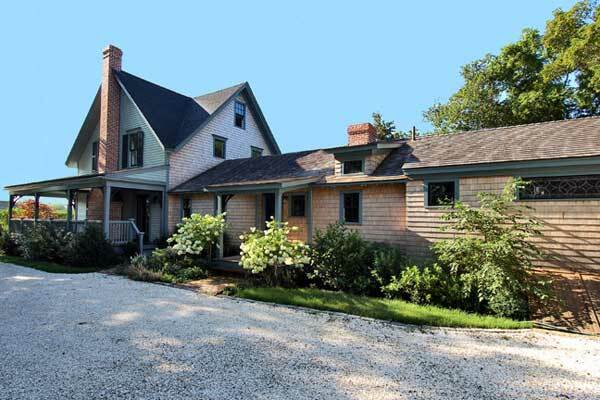 This home, located in the town of West Tisbury, was built in 1872 for a Martha's Vineyard whaling captain... and rebuilt for 2008 by a master carpenter and interior decorator. 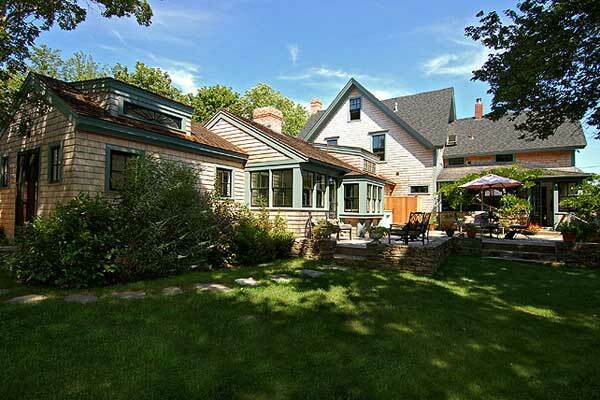 The history of this house is as rich as the meticulous, detailed renovation. 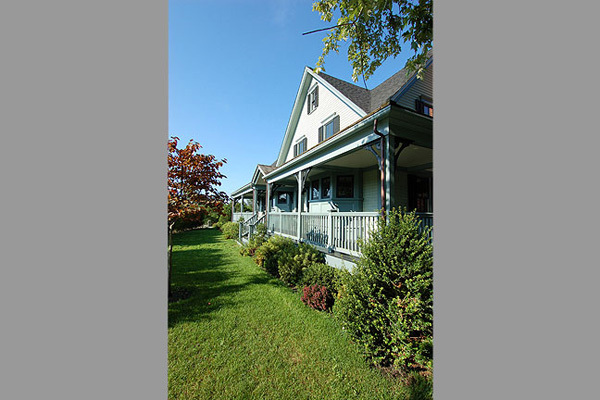 Four bedrooms, three and one half baths, terrific two story heated barn, cottage, flower and vegetable gardens all on a 1.3 manicured acres.